All our Monthly Meetings, Social Outings and other Special Events will be listed on this page. You will be directed to any additional information pages if you click on the text in the Links section here or if you click on any coloured text in the notice. 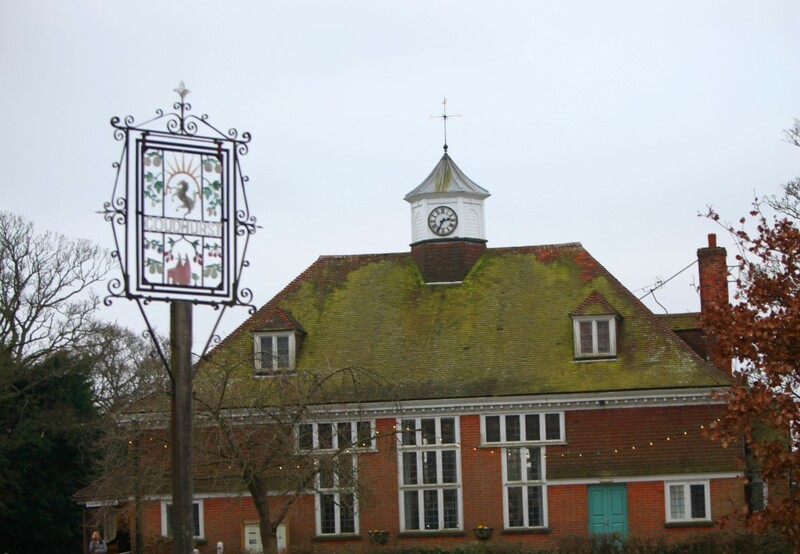 There are Monthly Meetings in the Goudhurst Village Hall (aka Parish Hall) at 2.30 p.m. on the third Wednesday of every month with a knowledgeable speaker, refreshments and a chance to get to know other members and find out more about our Interest Groups. If you would like to attend any of the Social Outings please email via the link on the right of this page. Forms to reserve a place will also be available at the Monthly Meetings. For Interest Groups information please see "Groups" tab above. Tue Jun 11th Outing Walmer Castle - Coach trip. Tue Jun 11th Walmer Castle - Coach trip.